In these turbulent times, some countries that once were fixtures on the bucket lists of affluent Americans have been summarily deleted. The most obvious example is Egypt. Not long ago, a cruise down the Nile was virtually mandatory for those who wanted to regard themselves as sophisticated travelers. But now, thanks to both domestic turmoil and that in the wider Middle East, the riverboats sail half-empty. And in a dozen other once-popular places, war, terrorism and Ebola have conspired to shrink the planet. Judging by my emails, the overriding concern of Hideaway Report subscribers is security. Fortunately, the world is still a big place. Even though the number of countries that are unstable, somewhat hazardous or simply off-limits seems to be growing exponentially, there is no shortage of enticing possibilities. 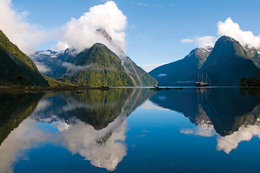 Both New Zealand and Australia provide refuges from global uncertainty and their visitor numbers are certain to increase. In recent years, Australia has acquired superior hotels and resorts throughout its vast landmass, as I recently discovered at The Berkeley River Lodge (a 2016 Grand Award winner) in the remote Kimberley region. I am convinced that Western Australia will henceforth attract an increasing number of American travelers. On a recent trip, I was captivated by the Margaret River region, south of Perth, with its fine wines, eucalyptus forests, renowned surfing beaches and Mediterranean climate. Despite being Australia’s boomtown, Perth itself has had a surprisingly limited selection of upscale hotels. This has now been rectified to some extent by the debut of COMO The Treasury, a 48-room property housed within the 140-year-old State Buildings in the revitalized historic center of the city. 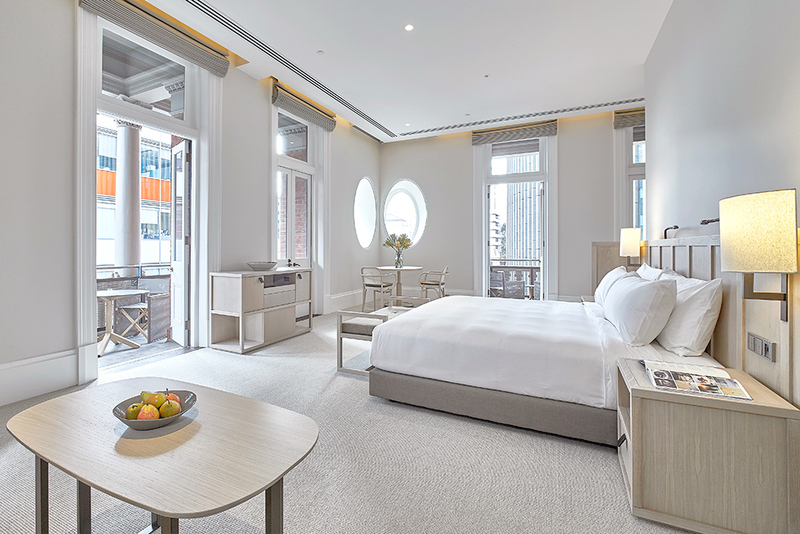 The hotel was designed by noted Australian architect Kerry Hill — responsible for projects as diverse as The Sukhothai hotel in Bangkok and the State Theatre Centre of Western Australia — and its rooms are intended to create an atmosphere of serenity in keeping with the brand’s emphasis on “wellness” and a refined contemporary lifestyle. The Wildflower rooftop restaurant will offer views across the Swan River and a menu showcasing regional produce. 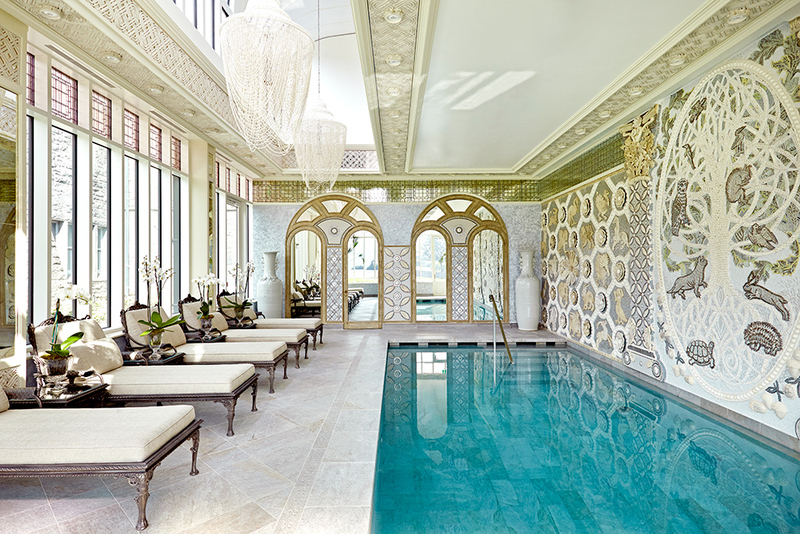 COMO is noted for its standout spas, and the Perth property is likely to be no exception. In turbulent times, Scandinavia can seem like an oasis of blissful tranquility. Sweden, alas, has been embroiled in the current Syrian refugee crisis, but Norway is unaffected. This spring, I plan to drive from Oslo up the scenic west coast, as far as the North Cape, if time permits. There, it is possible to view the midnight sun from atop a 1,000-foot cliff, and to gaze out across the Barents Sea towards the remote Svalbard archipelago. Norway has several new hotels that look worthy of investigation and I will report my findings at the earliest opportunity. 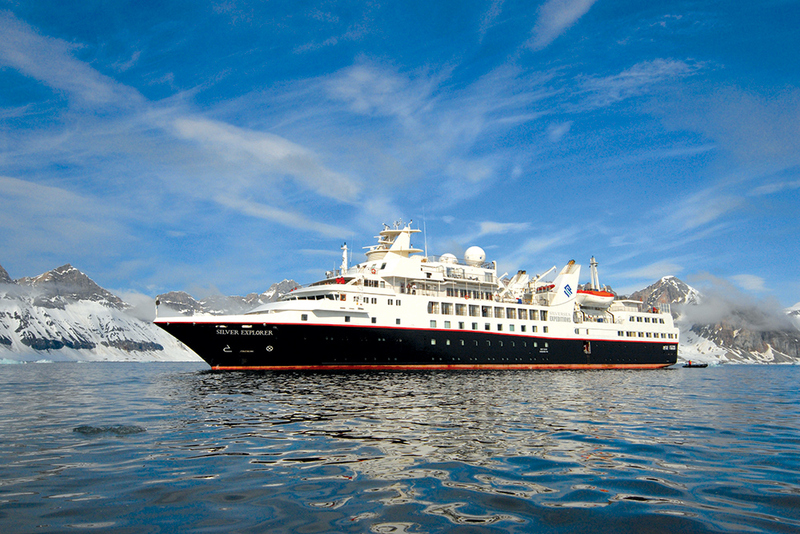 An alternative way to experience this unspoiled part of the world is aboard Silversea’s Silver Explorer, a 6,000 ton expedition ship with room for 132 passengers, which offers a range of summer voyages to Svalbard, the Lofoten Islands and the Arctic. Chile is unquestionably the South American country of the moment. Extending for 2,670 miles from north to south, the variety of its landscapes is astounding. The scenery varies wildly from merely impressive to absolutely sensational. And no matter where you are, neither the huge peaks of the Andes nor the dramatic Pacific coastline is far away. More stable, both economically and politically, than either Argentina or Brazil, Chile now offers some truly exceptional resorts. 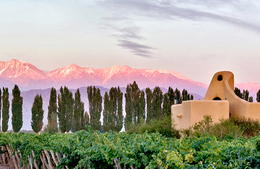 Aside from Tierra Chiloé, a 2016 Grand Award winner, I particularly recommend Tierra Patagonia, set amid the epic landscape of the Torres del Paine National Park; Lapostolle Residence in the Colchagua Valley wine region, two hours to the south of Santiago; and Awasi Atacama, my 2013 Hideaway of the Year, located in the spectacular northern desert region, where snow-capped volcanoes tower above aquamarine lakes dotted with pink flamingos. 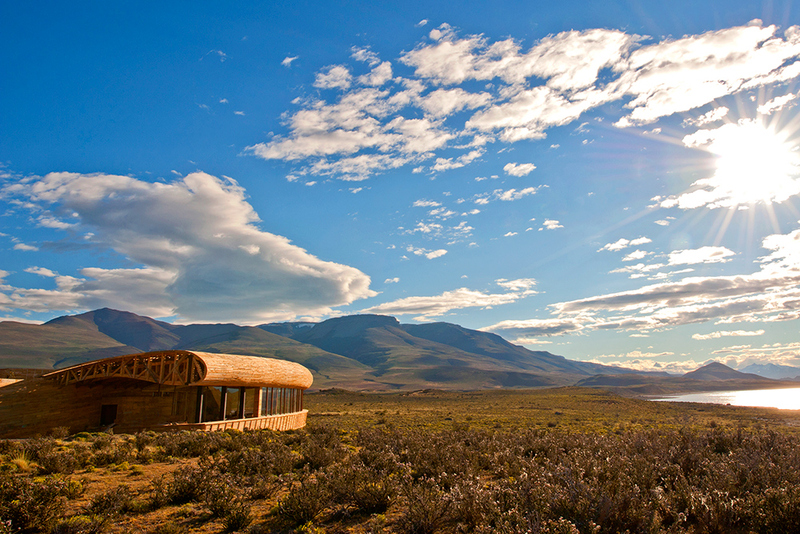 View our Chile itineraries to book now or contact our travel office to plan your trip to Chile. 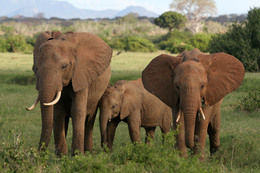 The Ebola outbreak in West Africa did enormous damage to the safari business elsewhere on the African continent, especially to the smaller family-owned camps and lodges. But now that the disease has been quelled, visitors are beginning to return, in particular to well-organized, relatively prosperous countries like Namibia and Botswana. 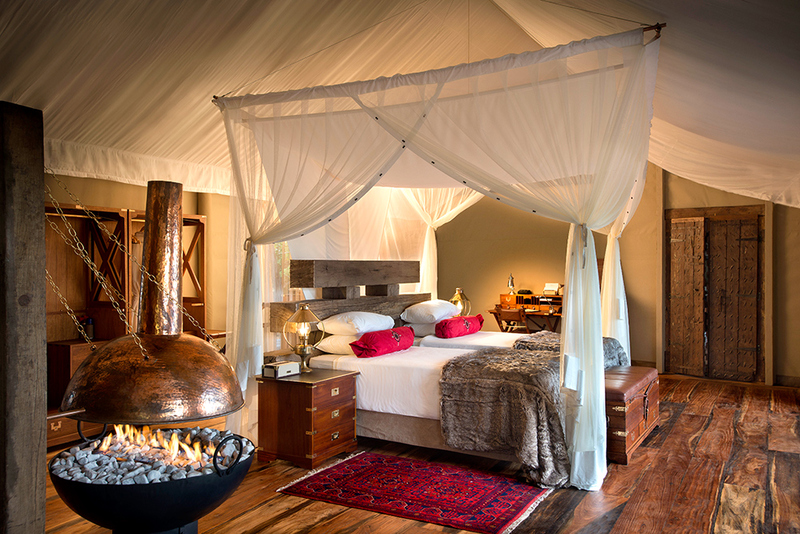 Two of my recommended properties in Botswana’s Okavango Delta, Mombo Camp and Little Mombo Camp, will be undergoing major renovations in the spring, but there are many alluring alternatives, such as Abu Camp and Jao, plus Zarafa in the adjoining Selinda Reserve. (The best months in which to visit the Okavango are July and August, when the annual flood has inundated the Delta and the winter temperatures are benign.) I am often asked “If you had to visit just one African safari country, which would it be?” And with only a second’s hesitation, I invariably reply “Botswana.” The wildlife is prolific — the number of big cats is astonishing — and the parks are exceptionally well-managed. The authorities have limited the size of the camps and lodges, and in the Okavango only temporary structures are permitted. The Batswana are a happy and hospitable people. And after the lean times they have endured of late, they can be relied upon to give American visitors an effusive welcome. The recent elections having passed off uneventfully, Myanmar’s future looks increasingly secure. Along with Laos, it remains a country where the traditional culture is still uncompromised by modernity. For a short while longer, it will still be possible to experience the romance of the old Southeast Asia. In recent years, many Hideaway Report subscribers have enjoyed cruises on the Irrawaddy River aboard vessels such as the Belmond Road to Mandalay. But new hotels and resorts are beginning to open, some in relatively remote and previously unvisited parts of the country. 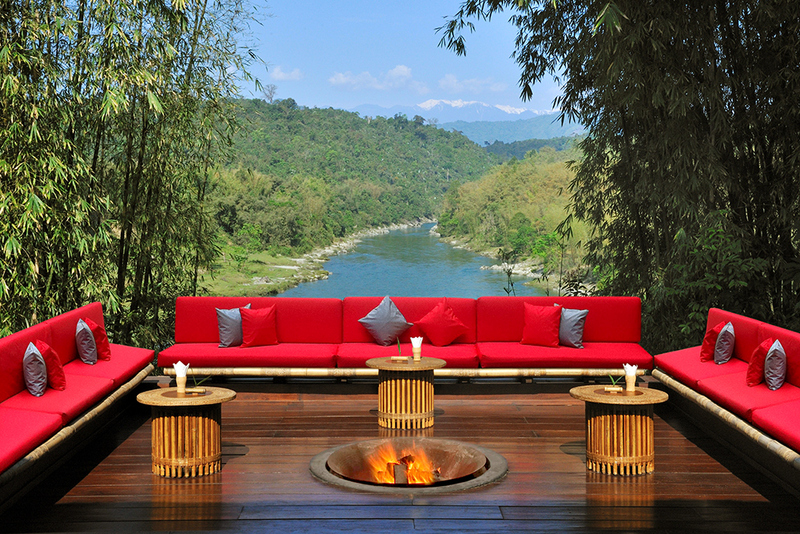 (Malikha Lodge, designed by Aman resorts’ architect, Jean-Michel Gathy, and located in Himalayan rainforest near the border of Tibet, looks particularly promising.) 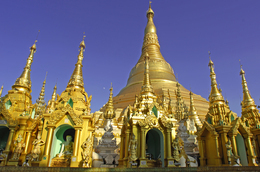 I plan to visit Myanmar early in 2016 and will report back shortly thereafter. For many years, Japan had a reputation for being indifferent to foreign visitors, and the country was some way down the bucket list of most affluent American travelers. But times have changed. 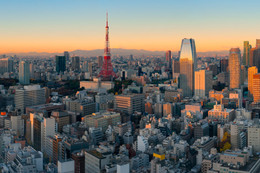 Nowadays, Japan seems safe, welcoming, and as culturally fascinating as ever. In Kyoto, Japan’s cultural capital on the main island of Honshu, I currently recommend two traditional Japanese inns, or ryokans. One, Hiiragiya, dates from 1818, while the other, Tawaraya, has been owned by the same family for nearly 300 years. In March, they were joined by Suiran, a 39-room ryokan now part of the Starwood Luxury Collection portfolio. 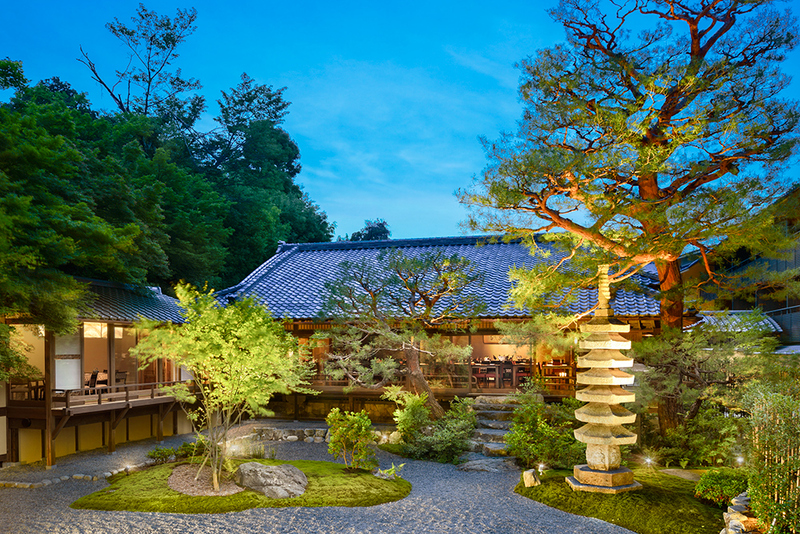 Located in scenic western Kyoto, the hotel occupies part of the grounds of Tenryu-ji, the head temple of Rinzai Zen Buddhism’s Tenryu branch. In addition to newly built rooms and facilities, the property includes restored historic wooden structures. Suiran appears to be a remarkable combination of modernity and tradition. Since it opened last February, the stone, steel and glass Ritz-Carlton, Kyoto on the banks of the Kamo River has become the most highly praised Western-style hotel in the city. The 134-room hotel has a Japanese décor of oak, stone and a largely neutral color palette. Amenities include an indoor pool and spa, a Japanese restaurant for kaiseki, sushi, tempura and teppanyaki cuisines, plus La Locanda for classic Italian cooking. This property should be booked as far in advance as possible, especially during the spring cherry-blossom season and the peak months of September and October. A short stretch of choppy sea has insulated Ireland from many of Europe’s current woes. A leisurely driving trip through the Emerald Isle, staying at some of the country’s uniquely hospitable small hotels, has long been one of my favorite ways to spend a fortnight in May, June or September. However, this year I may opt for a different mode of transport. A luxury train, the Belmond Grand Hibernian, will enter service in August 2016. Comprising 20 en suite cabins (for a maximum of 40 passengers), it will be decorated with a combination of contemporary and traditional Irish designs. Two dining cars will offer authentic Irish cuisine, including smoked fish and artisanal cheeses. 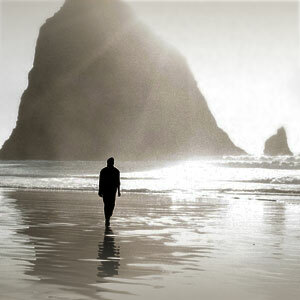 Waterford crystal and Irish tweed will further enhance the sense of place. Planned journeys range from two to six nights. 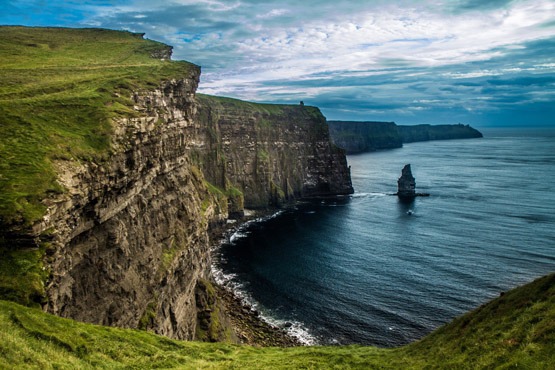 The six-night “Grand Tour of Ireland” will follow an itinerary beginning and ending in Dublin, visiting Cork, Killarney, Galway, Westport, Portrush (for the Giant’s Causeway) and Belfast. The big hotel news in Ireland is provided by Ashford Castle in County Mayo, which reopened in April 2015 following a two-year restoration. Parts of the property date from the 13th century, though much of the huge turreted structure was added in the 1850s when the estate was purchased by a member of the Guinness brewing family. The hotel now boasts a spectacular new spa with an indoor resistance pool, a hammam, a relaxation suite and a terrace with views across the serene waters of Lough Corrib. (The lough is considered by many to offer the finest brown trout fishing in Europe, with the mayfly season in late May and early June being the most productive period of the year.) Ashford Castle has always had a loyal American following — former guests include President Reagan, Sen. Ted Kennedy and John Wayne — and their number seems destined to increase. When you switch on the television, it may seem that the world is a mess, but in fact, the possibilities are as inexhaustible as ever. Fortunately, people’s desire to travel seems to be virtually unquenchable, and one country’s problems tend to become another’s opportunity. It has long been my credo that travel is the one area of human life where spending money makes you richer. And I’m certain that the first international boarding pass of 2016 will bring me exactly the same thrill as in every previous year.